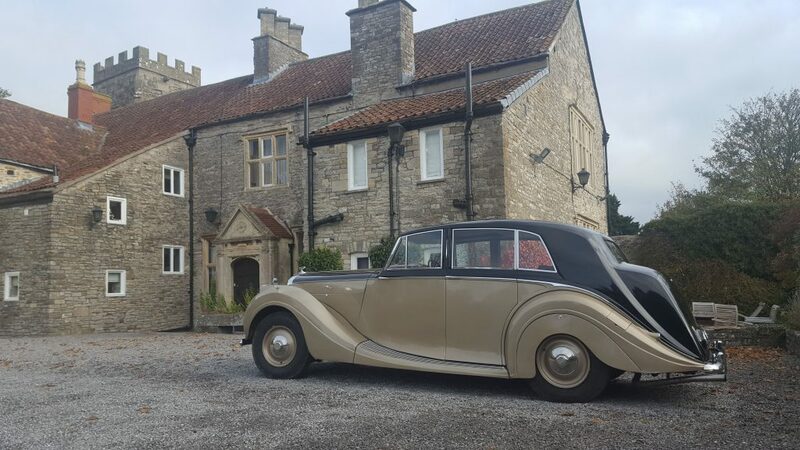 We were delighted to have ‘Reggie’ – this immaculate 1949 Mark VI Rolls-Bentley stay with us. The semi-razor edge coachwork was by Freestone and Webb. Its’ aluminium body is completely rust-free and has a 4¼ litre, straight-six engine with twin SU carburettors.